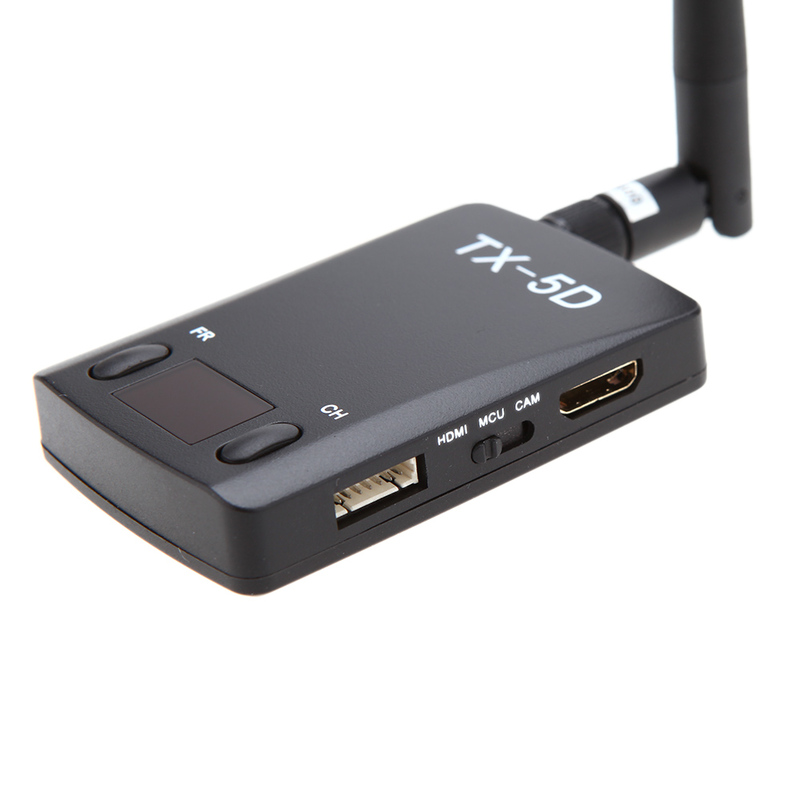 TX-5D 5.8G 600mW 32 Channel HDMI to AV Transmitter Module. Switch transmitting channels in the air by Futaba radio control. Together with RC800, channels can be simultaneously adjusted by connecting for Futaba radio control. Dual input with HDMI and CVBS video signal, then switch video input channel in the air by Futaba radio control. 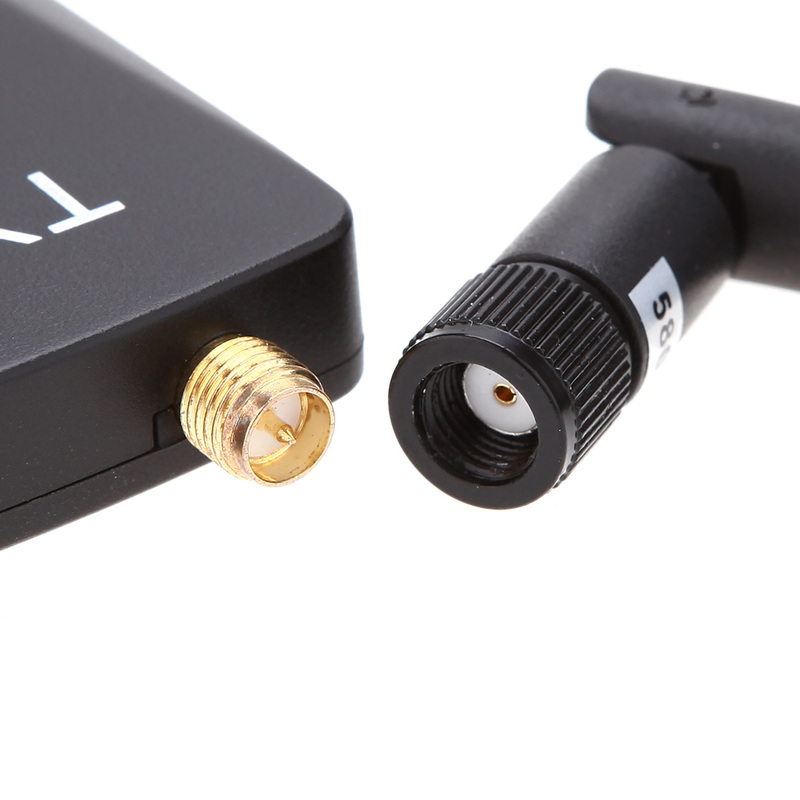 Coming with HDMI port, available to connect with HDMI equipment and convert the HDMI signal to transmitter signal.